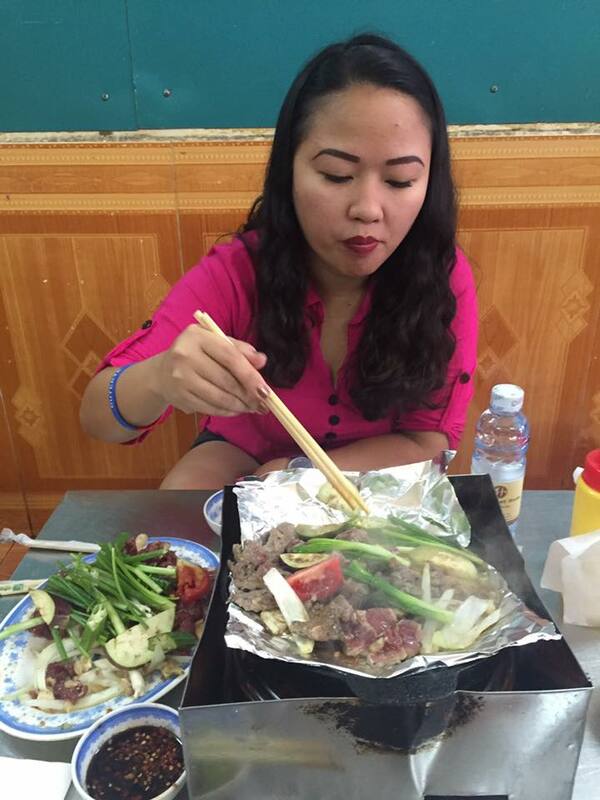 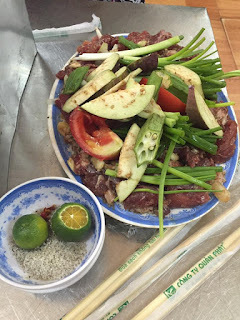 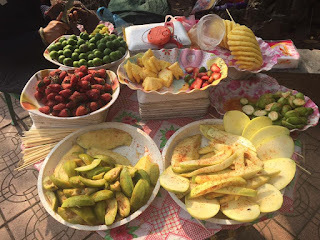 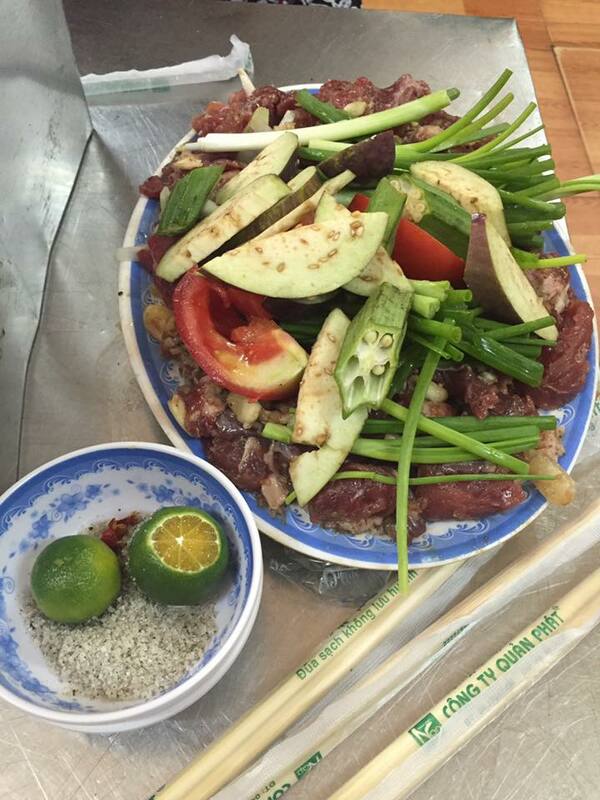 Visiting Hanoi for four full days was a safari of flavour, spices and fresh ingredients for me and my sister. 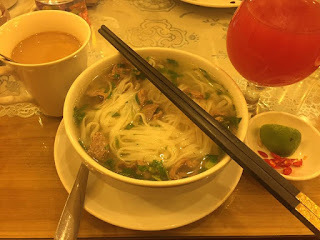 Aside from Vietnam's culture, the hospitable people and the cold weather ranging from 17 to 22 degrees Celsius was a treat but ultimately food can be the single best reason to go back to this country. 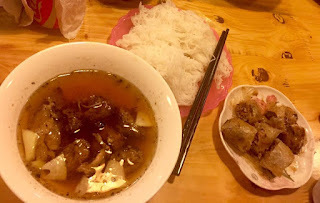 You would be amazed how even the most shabby food place can serve fresh tasty meal. 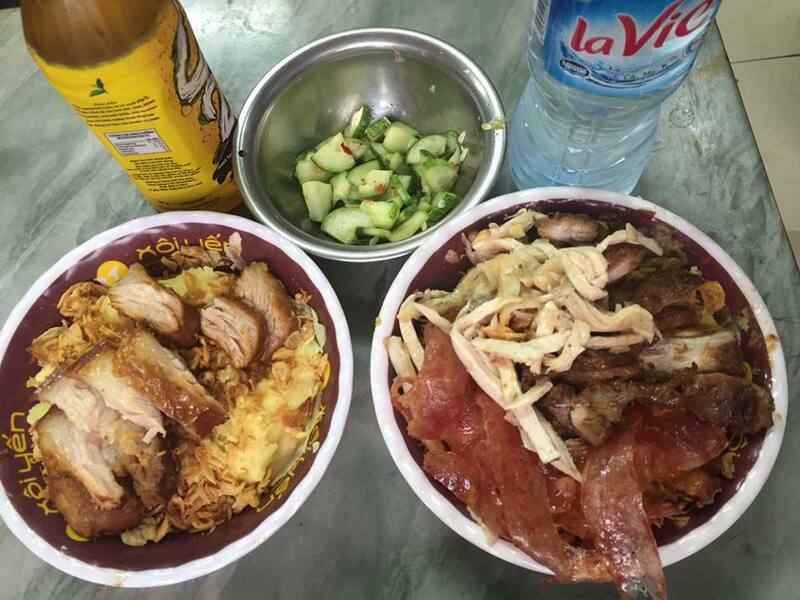 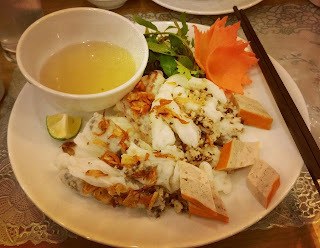 Hanoi is definitely a carnival of cheap but scrumptious delicacies. 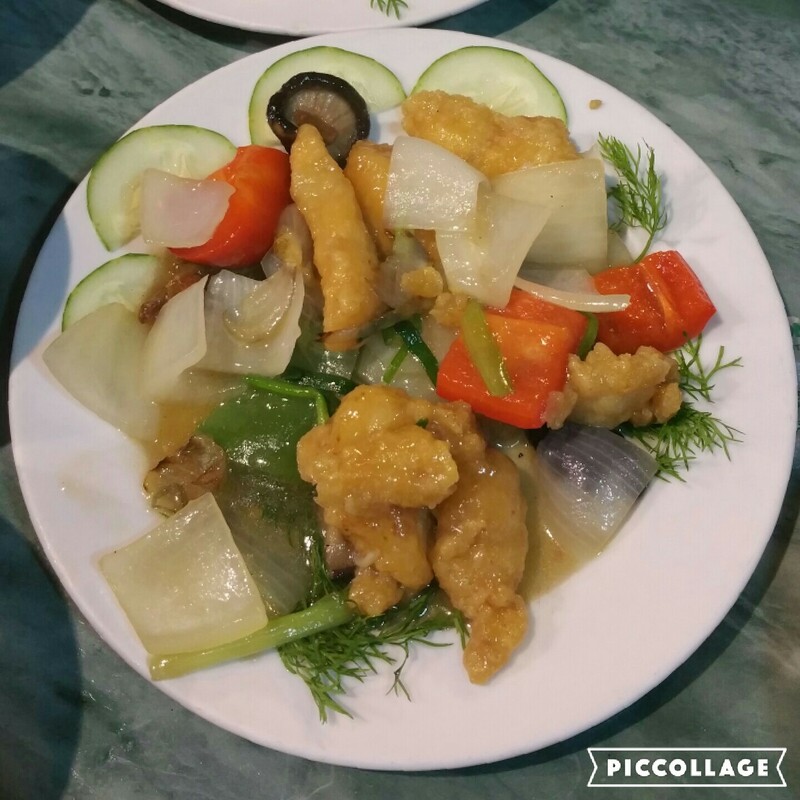 Try stir fried beef and vegetables at Bu Niong Xuan Cuan located in Old Quarter, 47 Ma May for only VND 200,000 more than enough for 2 pax. 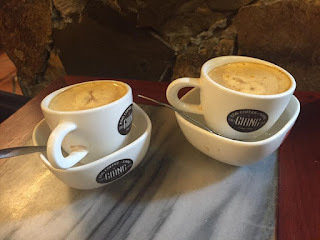 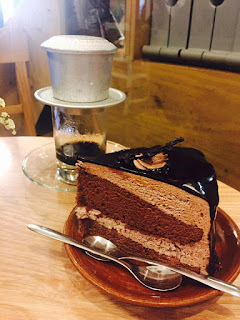 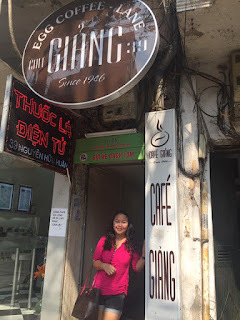 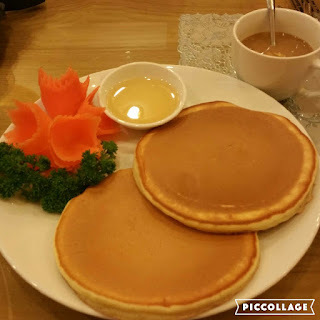 You have never been to Vietnam if you haven't tasted their egg coffee and one of the famous cafe to check out in Hanoi is the Giang Cafe at 39 Nguyễn Hữu Huân, Hoan Kiem. 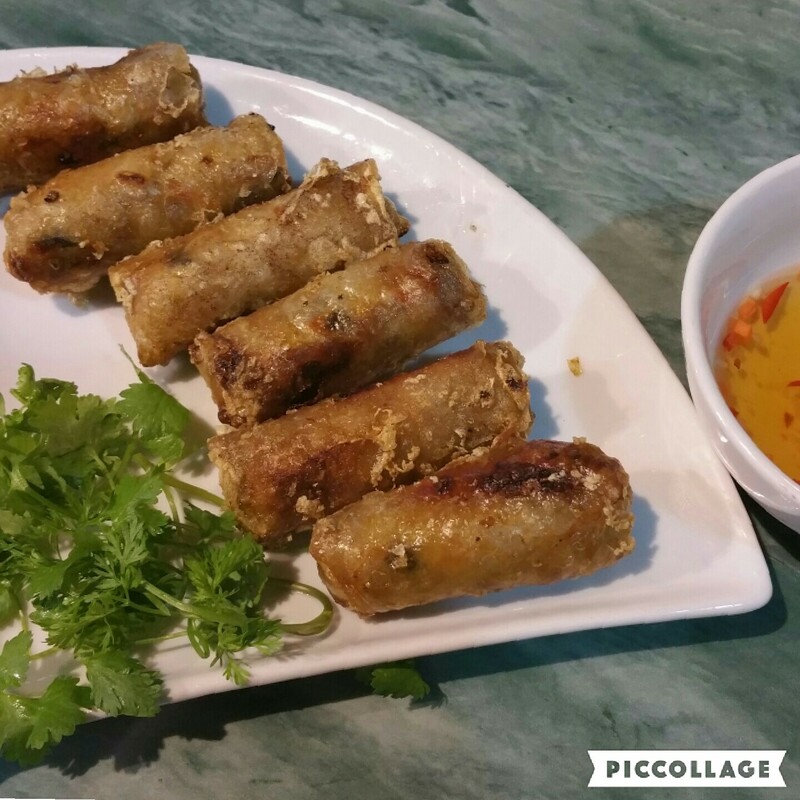 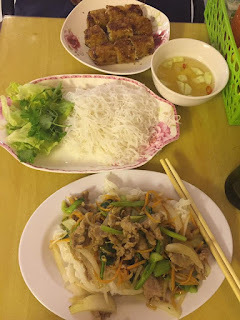 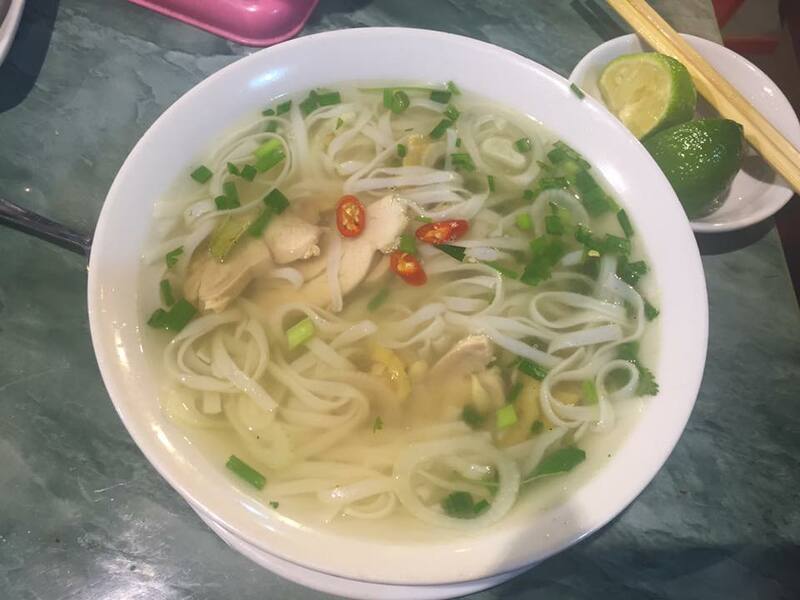 It is also worth visiting A New Day Restaurant located in 72 Mã Mây, Hàng Buồm, Hà Nội, Hoàn Kiếm where we availed their set menu for only VND 100,00 with generous serving of fried spring rolls, pho (chicken or beef), rice and your choice of fish fillet, chicken or beef viand and finally yogurt for dessert. 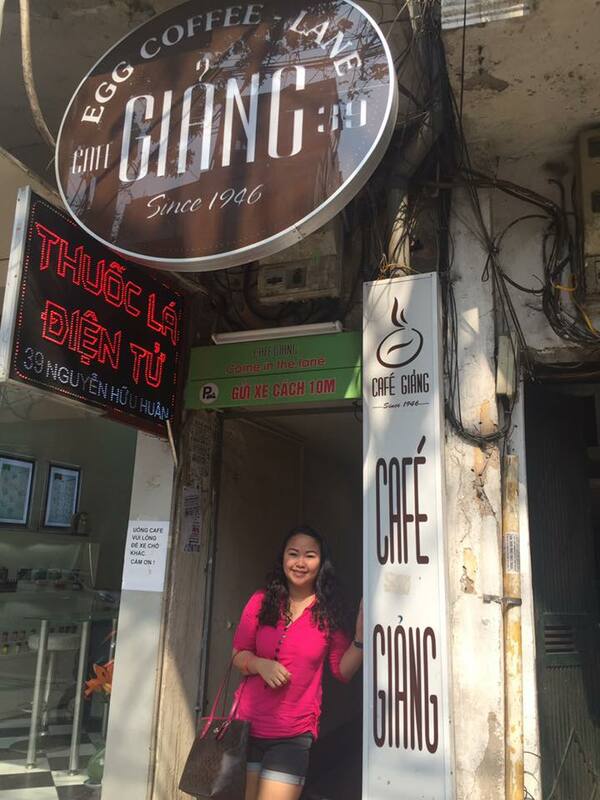 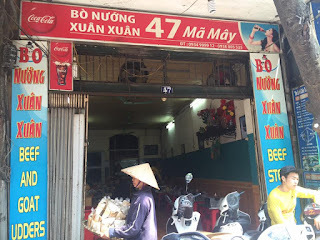 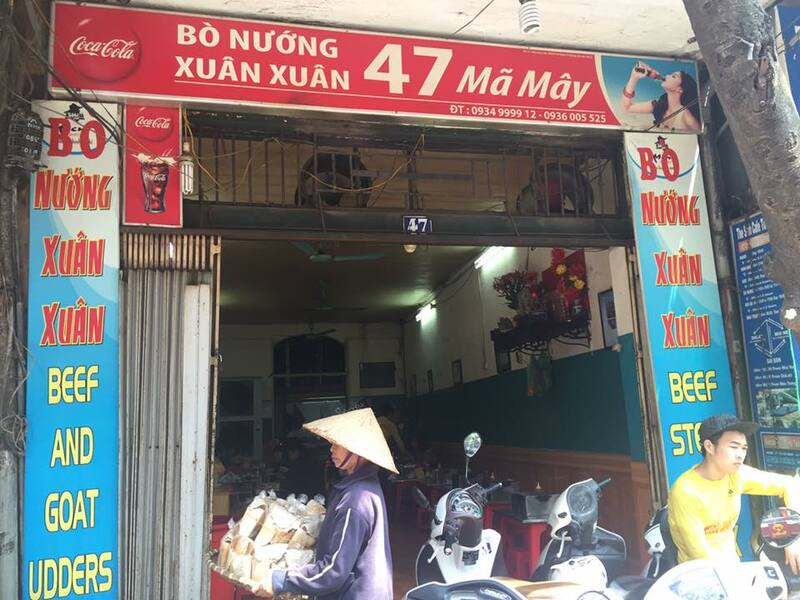 Of course we tried the most famous coffee brand in Hanoi, Trung Nguyen. Bun Cha meal, pork barbeque soup, rise noodles and fried spring rolls from the number one must-visit restaurant as per TripAdvisor - Bun Cha Ta, is also a delight for only VND 90,000. 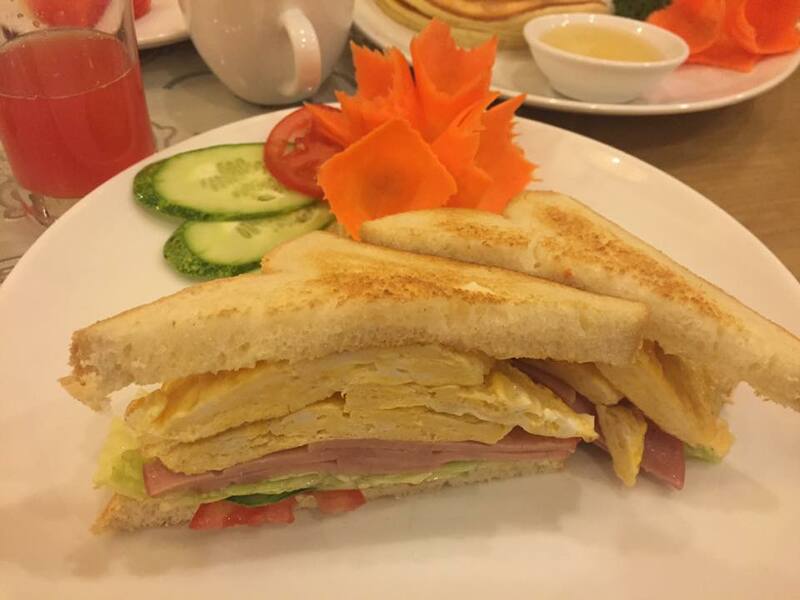 Hanoi Guest house breakfast is also a treat, where we had option between western and traditional vietnamese cuisine every day. Even the simplest food place along the road does offer you appetizing hearty food. Who says satisfying your taste buds and wallet never gets along. 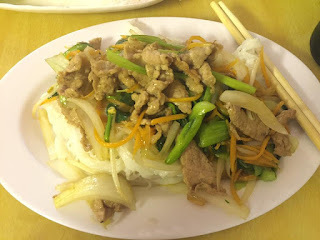 Economical feast is the norm when you visit Viet nom nom nom!